Another call to be on the lookout for Bandit. 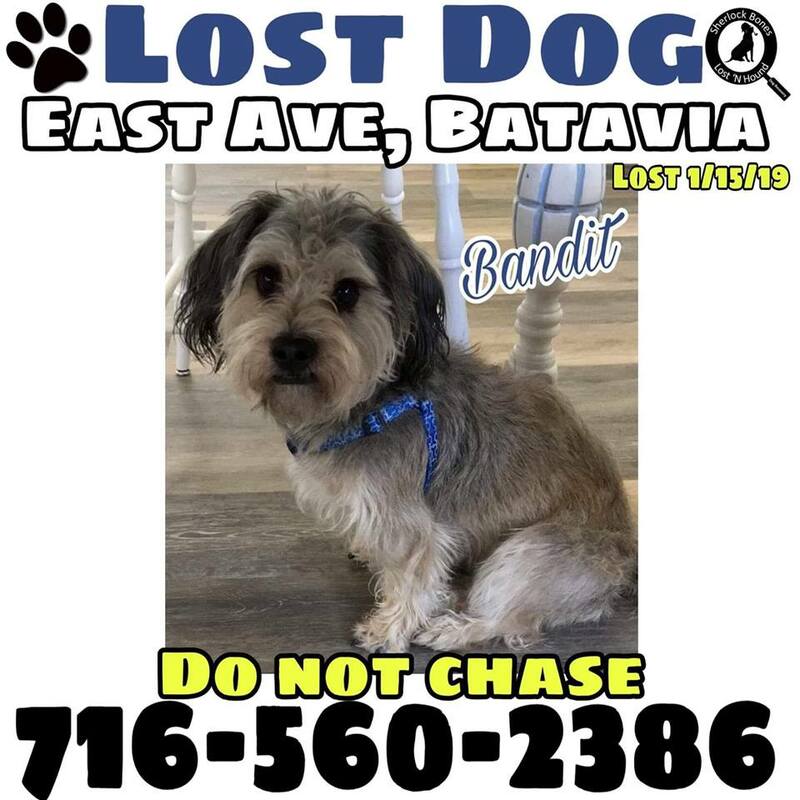 Bandit is a small grey and white dog who has been missing since January 15th from the Stringham Drive area in Batavia. His owners urge not to chase him and if someone does happen to find him, he can be taken to the Genesee County Animal Shelter on West Main Street Road in Batavia or they can call 716-560-2386.